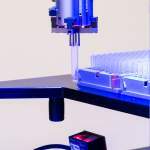 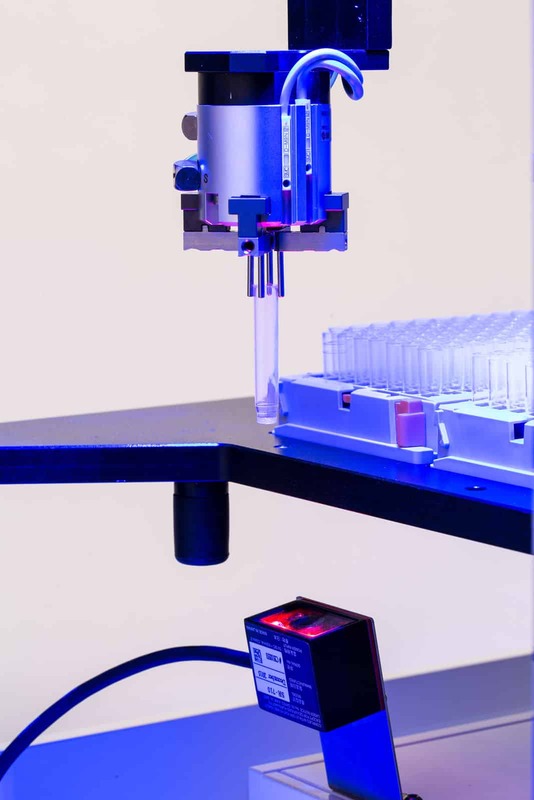 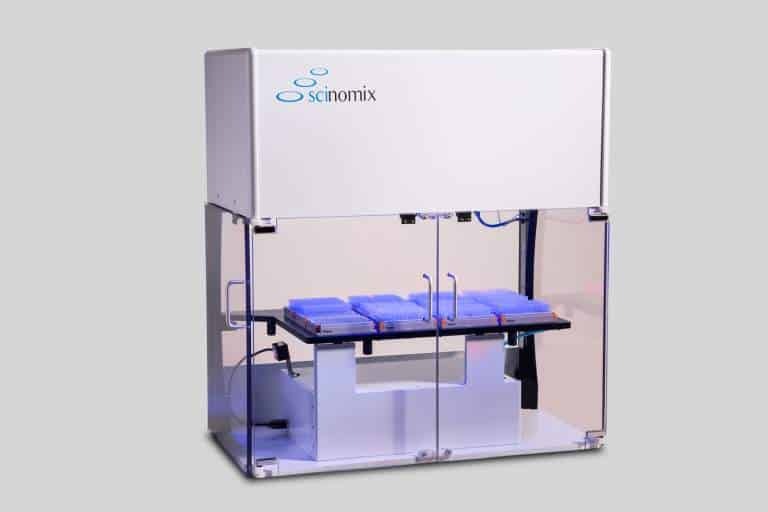 The Scinomix Retros (model # 1087) is a benchtop device capable of sorting vials, preparing sample racks, and validating samples. The Scinomix Retros is a bench top device capable of sorting tubes, preparing sample racks (cherry-picking), and validating samples. 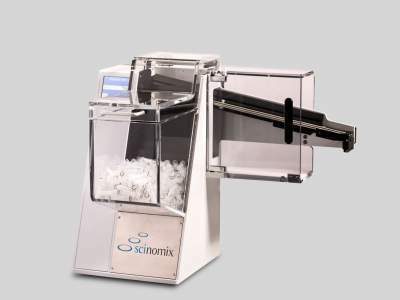 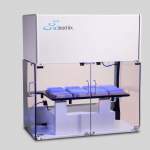 As a data-driven device, this machine fully automates otherwise tedious and error-prone tasks in the lab.